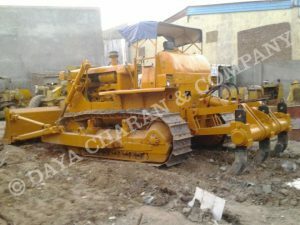 Bulldozer hire is one of the major fields of work of Daya Charan & Company. 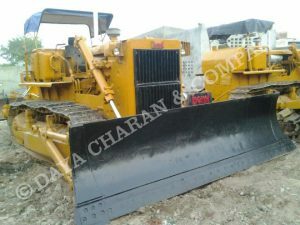 Our experience and knowledge of bulldozer is what makes us strong in bulldozer hiring work. 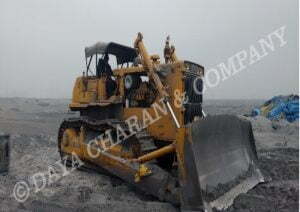 Our dozer hiring and rental services are spread all over India. 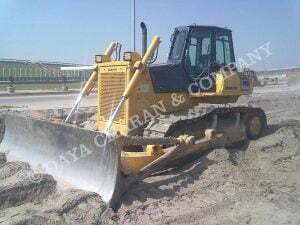 A Bulldozer is one of the toughest construction equipment to manage. 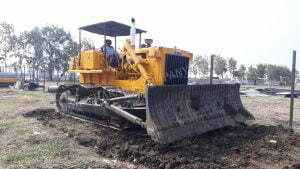 Chain mounted Bulldozer are heavy, tracked vehicles with a large, metal plate – a blade – in front, capable of pushing material, such as dirt, sand, snow or debris, or even breaking through walls or other obstacles on demolition projects. In the early stages of construction of roads and parking lots. For other allied jobs like work in thermal power plants, grading processes, earth levelling, coal ash loading and ash dam management. 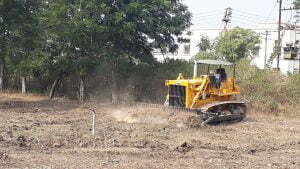 Along with the earth moving machines on hire, we also provide skilled technicians and drivers who have several years of experience in the field. Our technicians and drivers are capable of working during the day as well as night shifts and can successfully complete field contracts within the designated time. Our body of work is complemented with an equally efficient on-site service and maintenance. 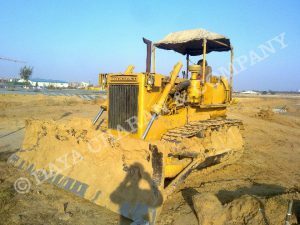 We proudly claim to be the owner of more than 50 bulldozers ranging from 9 TON to 36 TON and are of world famous manufacturers as Caterpillar, Komatsu, Cummins and BEML (Bharat Earth Movers Limited). We have also recently procured the exclusive Indian dealership for the company, HBXG. 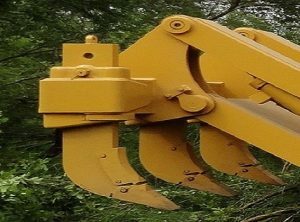 We deal in hiring, rent and sale of highly advanced ripper bulldozers at reasonable prices, which has made us an attractive destination for crawler Dozer hiring, rental and sales. 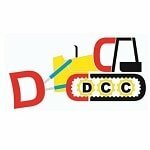 Dozer Ripping operation in the mining industry, Our esteemed clients include government agencies, municipal corporations as well as private firms.